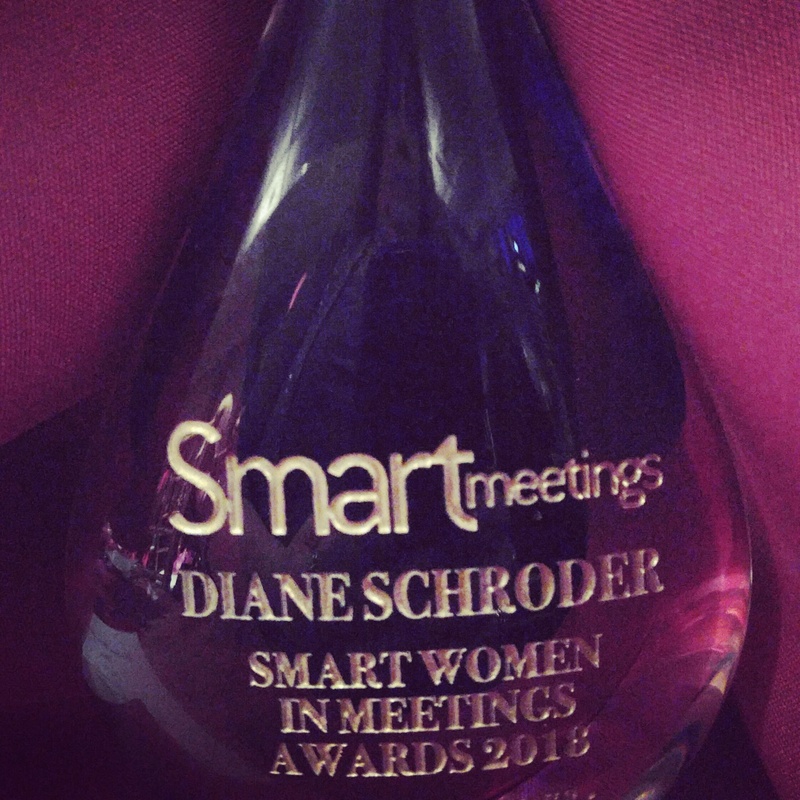 (Sausalito, California) — Diane Schroder, has accepted the prestigious honor of being named a 2018 Smart Women in Meetings Award Winner for Industry Leaders. Diane has put in all the necessary work needed to rise to the top and now is being recognized for her time. The Smart Woman Summit, presented by Smart Meetings took place on April 19, 2018 at the Wyndham Grand Chicago Riverfront. It has come to serve as a celebrated conference for its introduction of critical tools and resources. Attendees will discover effective business strategies, tools and techniques to advance their professional growth, share poignant stories of personal success and explore how women can overcome their own set of unique challenges in the workplace. Diane will not only be an award winner, but will offer her expertise to aspiring women throughout the day. The 2018 categories include Visionaries, Innovators, Industry Leaders, Entrepreneurs, Trail Blazers and Rising Stars. The meetings and events industry is a staggering 77.4% female, and yet, many critical leadership roles are filled by men. Led by a passionate, self-made female CEO, Smart Meetings is proud to be a women’s champion and support such a vital industry group. “When deciding to work for myself a few years back, I was scared and worried I was making a mistake. However, after long days and hours, I was able to call myself successful. 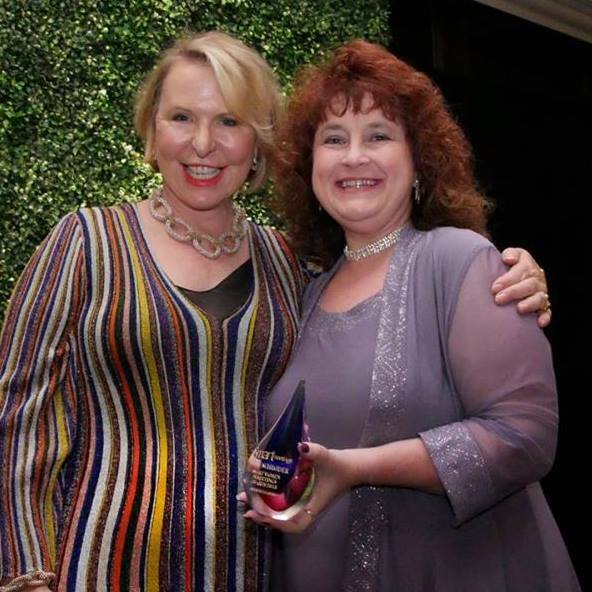 This award is honor and a blessing.” Diane has been pushing other entrepreneurs towards the same goals and helping them strive for excellence along the way!